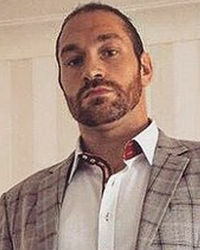 Tyson Fury is a British professional boxer who's competed for and won multiple heavyweight titles. 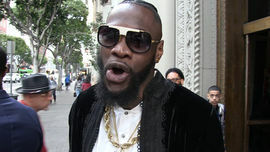 Prior to his fight against Deontay Wilder, his record was 27-0. We Ain't Superstitious ... We Bang Before AND After Fights! 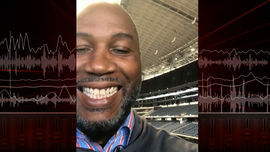 A Fight With Wilder Or Fury? I'd Be Knocked Out In One Punch!